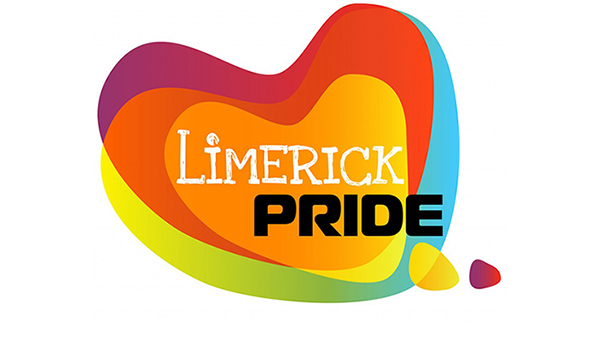 Limerick Youth Service & GOSHH are teaming up to host Limerick LGBT Pride Youth Party at Lava Javas Youth Cafe, Lwr Glentworth St, Limerick on Friday, July 14th (6-9pm). Young people (14-19yrs) from Limerick & beyond are invited to the event where there will be plenty of ceol, caint agus craic. The team will also be preparing for Limerick LGBT Parade which takes place the following day where they will debut their super float titled: ‘Drag-On!’ As part of Limerick Pride 2017, the team at Limerick Youth Service has partnered with GOSHH Youth to build a ‘Drag-On’ float that will form a central part of this year’s parade which will take place on Saturday, July 15th.‘With LGBTQ Youth the theme of this year’s parade, young people decided they needed to make a special float that would stand out and make a statement, so they chose a dragon,’ explained John Real, Limerick Youth Service. ‘The float takes the form of a dragon under the theme ‘Keep Calm and Drag-On’ and is a way of showing solidarity and support to LGBTQ young people,’ said John, youth worker with Lava Javas Youth Café. However, building a Drag-On is a big task and the team at LYS and GOSHH need some help to make this something special. The Drag-On is being decorated at Lava Javas Youth Café and those interested in helping out are invited to the youth café which is located at Limerick Youth Service’s Community Training Centre. ‘All we are looking for is an hour or two of your time to decorate the float and who knows, you may even enjoy,’ said John adding with a smile ‘we’ll even give you a cup of tea when you’re done. Pride Youth Party is a celebration of the LGBTI community and all young people, regardless of gender, ethnicity, sexual orientation or race are invited.